Justin Glenn gives us a great understanding of what Family-Integrated ministry is in the light of the Old Testament and then proceeds to show us how the "Family Equipping" model fulfills the New Testament. While this can help to give us a good understanding the differences of the two models, one can't take it too far in this analogue. 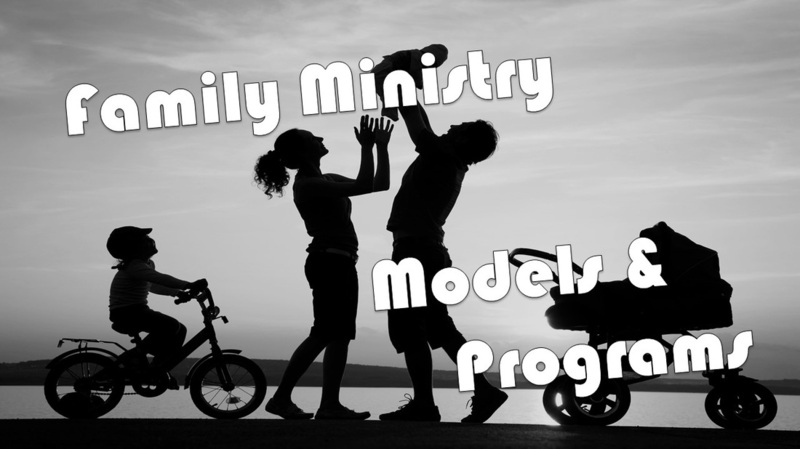 The family equipping model is the newest of all the models and many churches do not adhere to this model because they haven't heard a lot about it. Dr. Jones believes this is the evolution of the "Family-based model." Time will tell if they model will take root in the churches. There are great ideas of focusing and filtering ministry with family but this model can have the tendency to be one sided or "uno" focused. It might serve churches to take some of the elements and apply them but not a complete change over. Please take the time to pray, converse with your community of faith and research what will fit best in your church and families. Below you will find great websites, articles and books to help further your study on the "Family-Equipping Model." Dr. Douglas Brown does a great job in showing us the benefits of "Family Integrated," but also shows us that the integrated model still has it's difficulties when it comes to the unity of the churches in general. Obviously, this model works for some communities of faith. 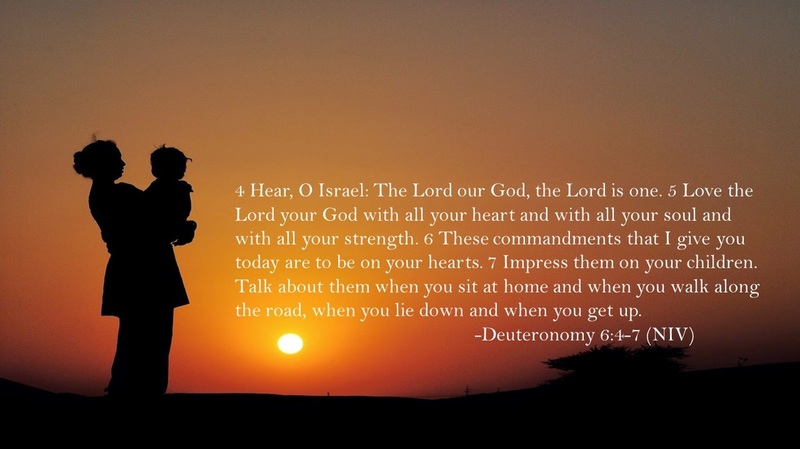 When considering which model is best for you please take the time in prayer and consider which is God leading you into. Below you will find websites, articles and books to continue to help you in your journey.